Blackrock is a beautiful, ocean-front suburb full of native flora and fauna. At Brisk Landscaping, we understand that strategic lawn design is crucial for keeping these species alive and thriving for years to come. This is why we prioritise personalised, comprehensive care for all of our clients in Blackrock and beyond. Our experienced team is dedicated to working with you to create a landscape that will satisfy your desires and highlight the natural settings that Blackrock has to offer! 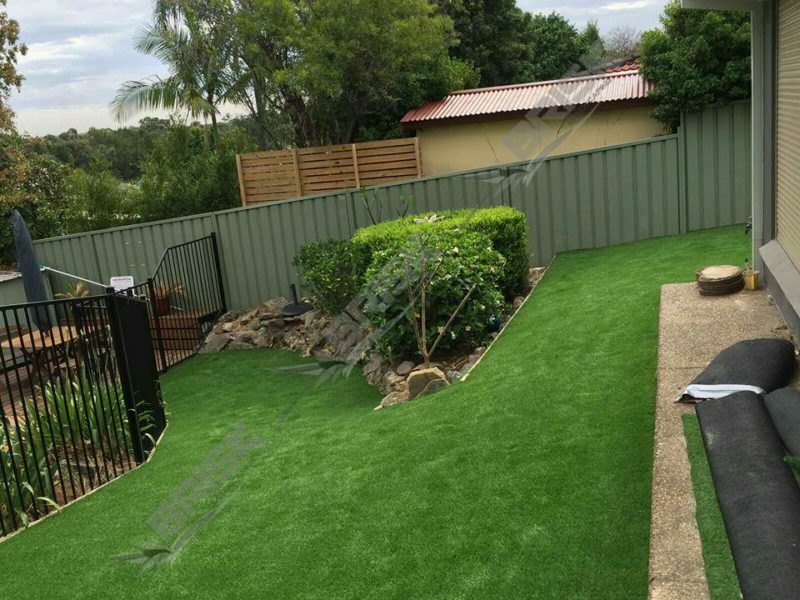 Synthetic & natural turf, decking, pergolas, water features, paving and retainer walls are just some of the outdoor installations we specialise in. Any of them are a great way to boost the aesthetic appeal of your property, increase value, and create an outdoor area that you’ll want to spend time in. If you have trouble motivating yourself or your family members to spend more time outside, a renovated front lawn or backyard may be just the encouragement you need. We also work with clients on smaller projects, such as yard maintenance for your personal or professional Blackrock property. This may include garden design and care, turf installation/management, water conservation strategy or tree trimming/lopping. When you nurture your lawn, it returns the favour. Time and energy put into your lawn will keep it thriving for years to come and help preserve all of its natural beauty, but consistent upkeep is key. The Brisk team strives to ensure that customers are happy with the outcome of any project we collaborate on. For this reason, we will consult with you prior to starting any work so we can guarantee that we are on the same page, communicating clearly and transparently. It’s of the utmost importance to us that your ideas get across in development so we can create the Blackrock lawn of your dreams! If this sounds like something you’re interested in, don’t hesitate to reach out.